450 Racks. TIER IV Standards. Unisecure Data center is strategically located in the city of Philadelphia which is among the largest cities in the US. Not only this, Philadelphia is also the 6th largest metropolitan area in the US. 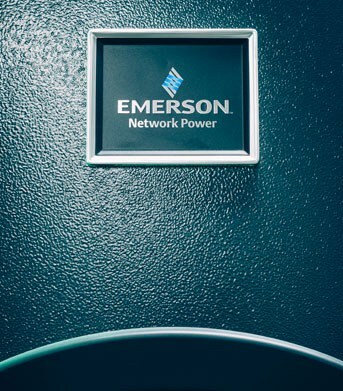 It serves as one of the most valuable locations for our data center with rare power outage chance, high internet speed, and constant network connectivity. 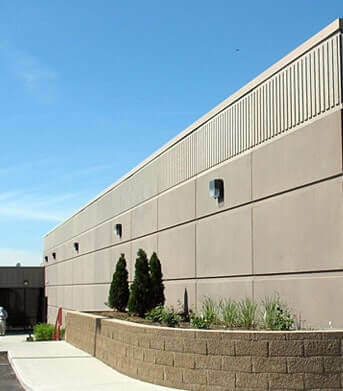 Unisecure data center in Philadelphia is the carrier-neutral facility serving with the internet connectivity from multiple internet service provider. Unisecure offers an array of web hosting services such as Dedicated servers, Co-location services, VPS hosting, Email migration services and many other IT management solutions. We have been able to deliver industry-leading web hosting and IT management services to our clients, thereby contributing to their growth through better ROIs. Our data center in this metropolitan city of Philadelphia with high redundancy, multi-layered security system, and 24×7×365 Rapid Action Support team is a matter of pride to Unisecure. We make sure that clients are delivered with high availability and seamless web experience with no interruptions. 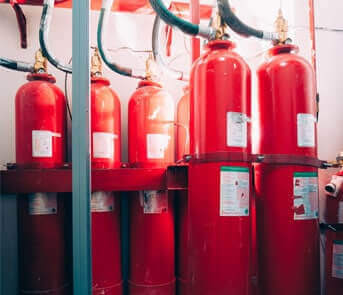 We have made use of latest infrastructure along with back up options for power supply, cooling, servers, hardware, and other components; Security techniques include biometric entry, scanning services, coded access, security alarms as well as trained security staffs placed at each level. Cisco Network across all layers.